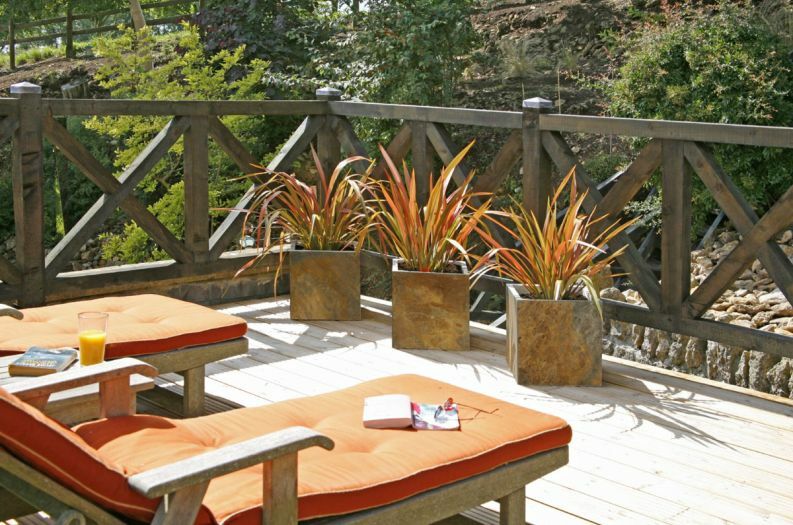 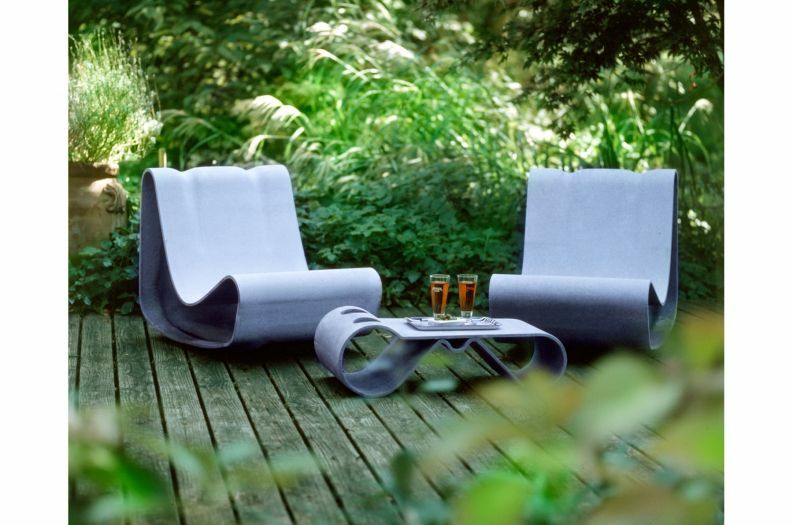 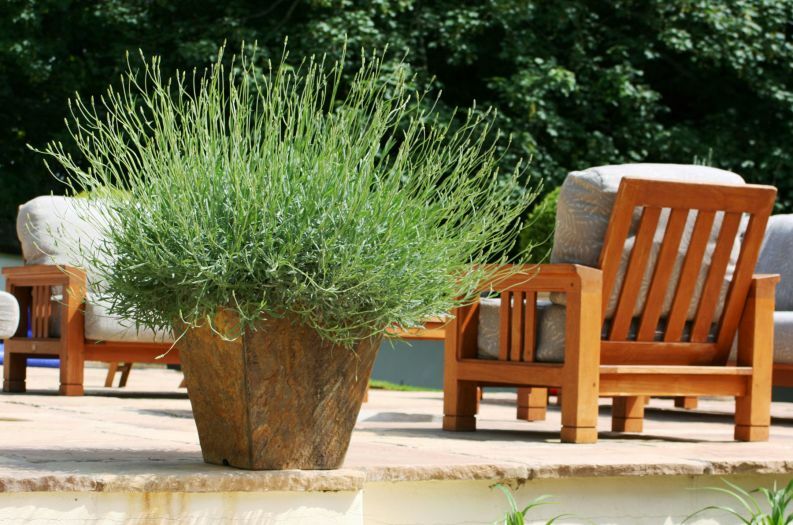 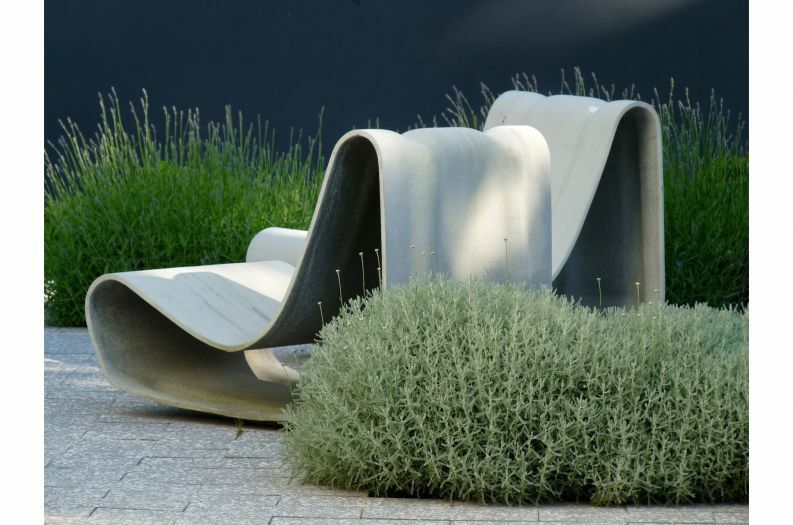 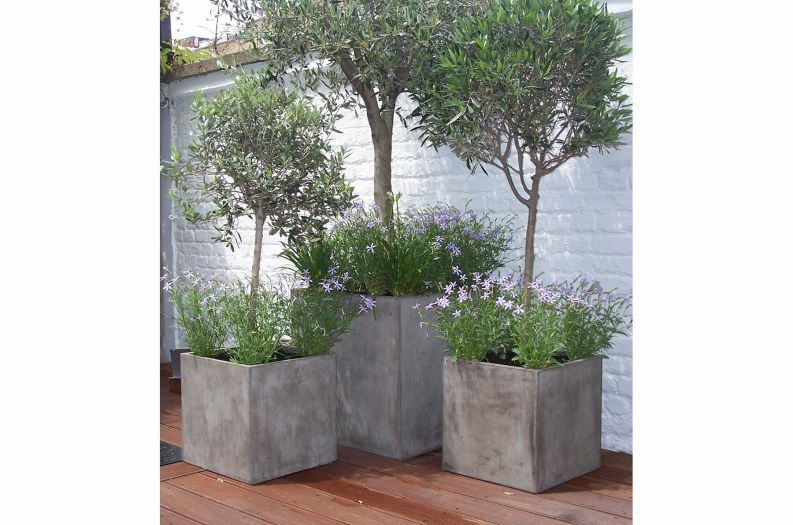 IOTA's exclusive planters and outdoor furniture are an elegant and versatile choice for residential projects. 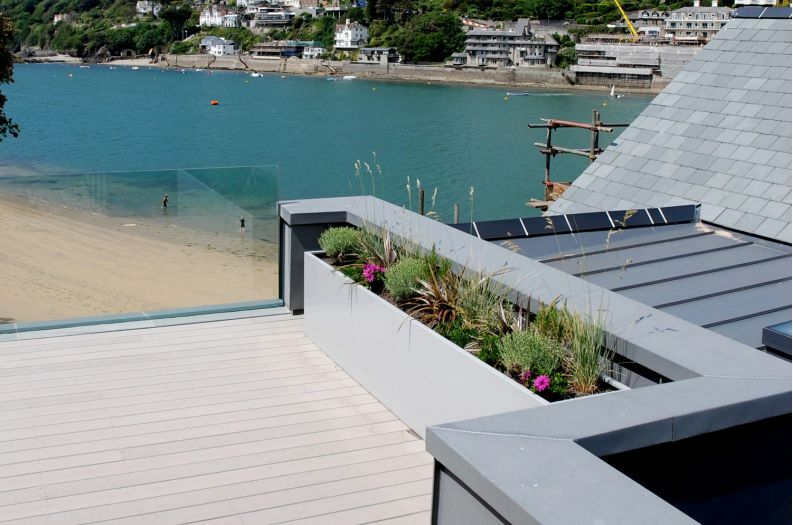 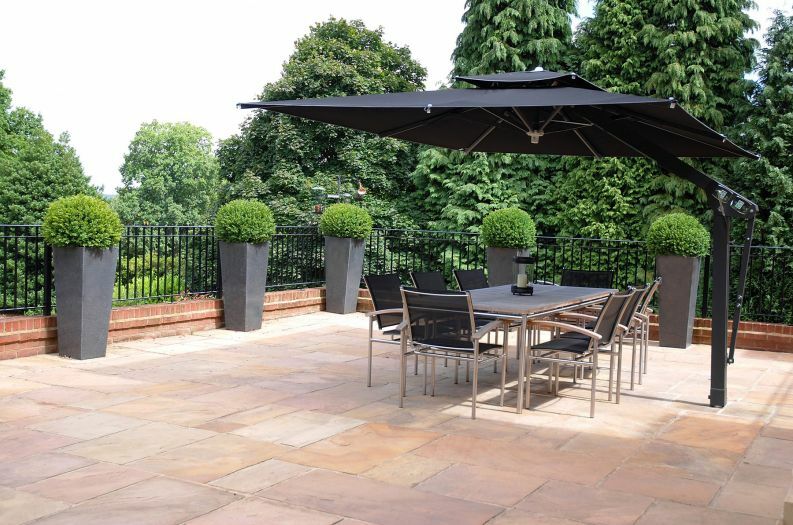 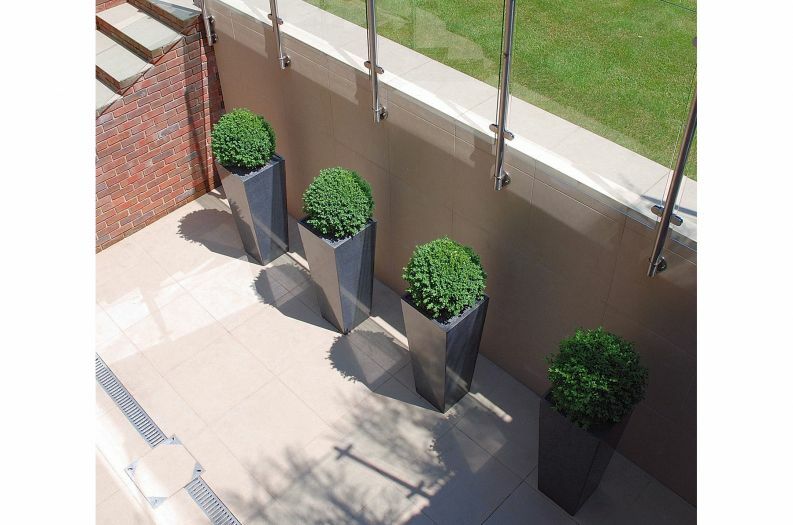 With a winning combination of style, quality and value, IOTA’s exclusive planters and outdoor furniture are an elegant and versatile choice for residential projects of all types and sizes – from small city gardens, to large country estates. 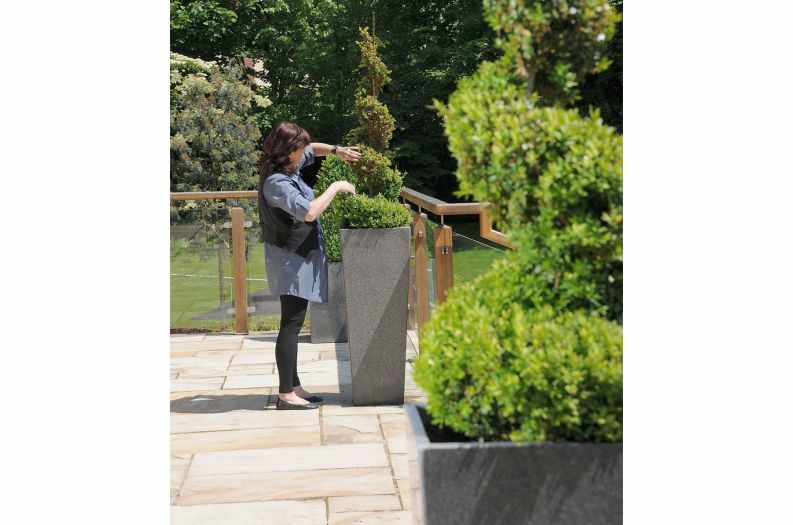 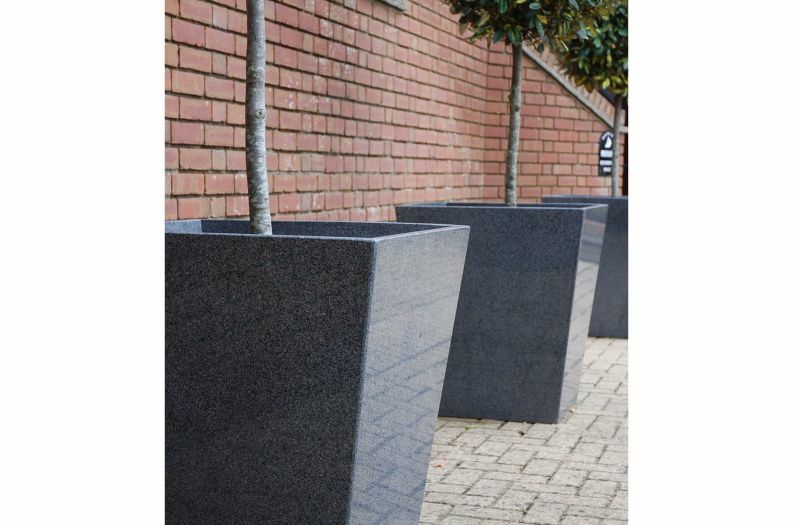 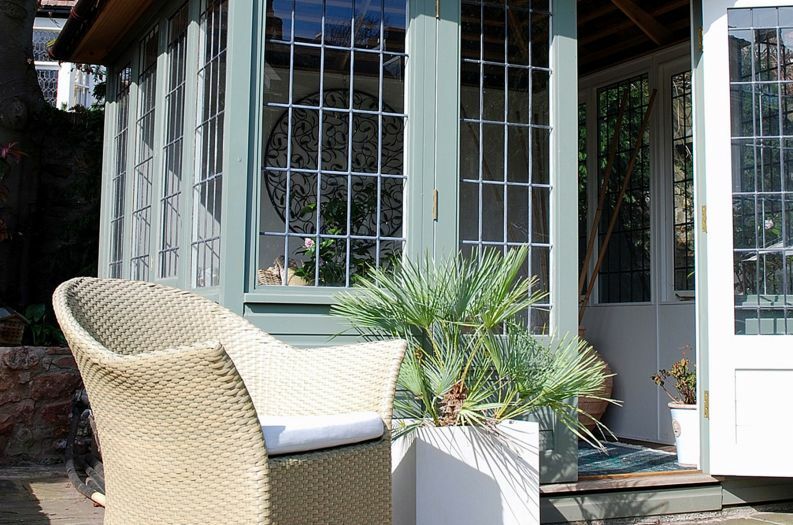 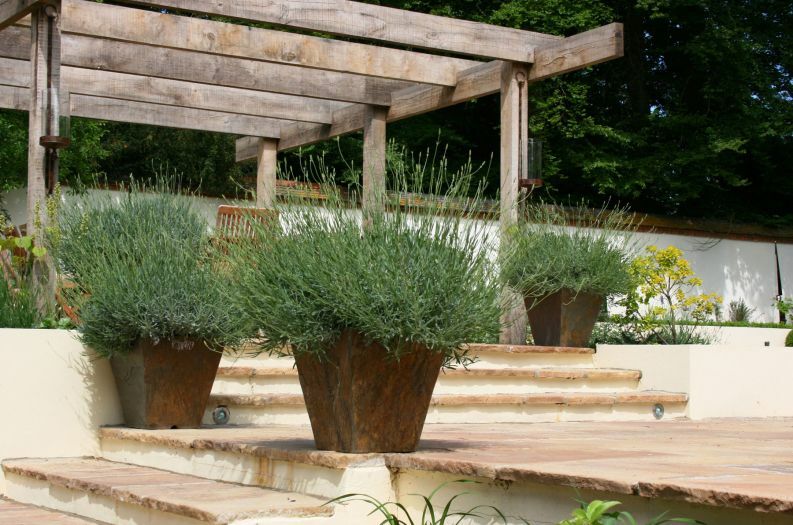 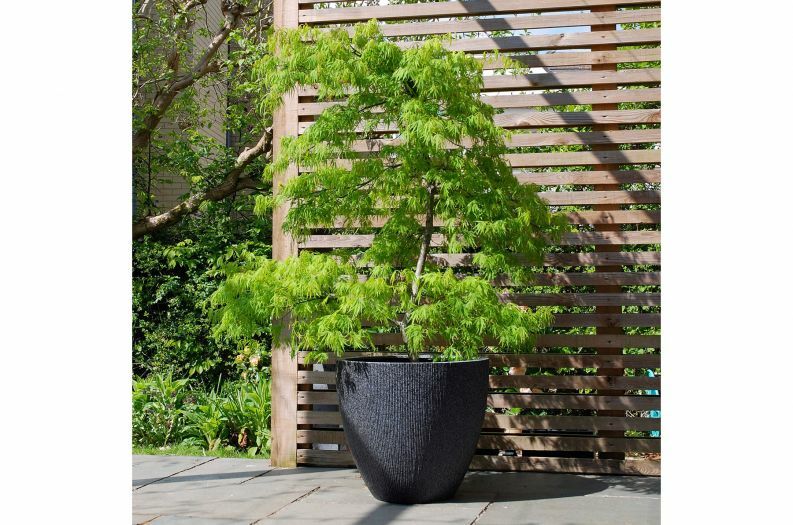 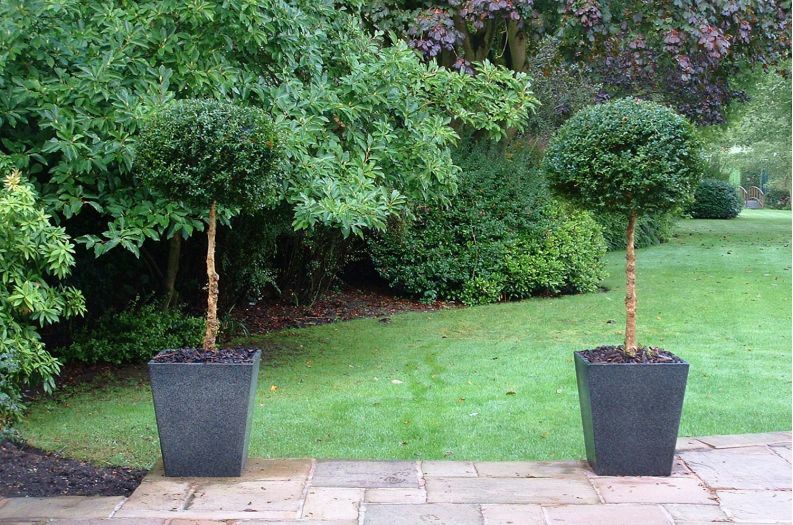 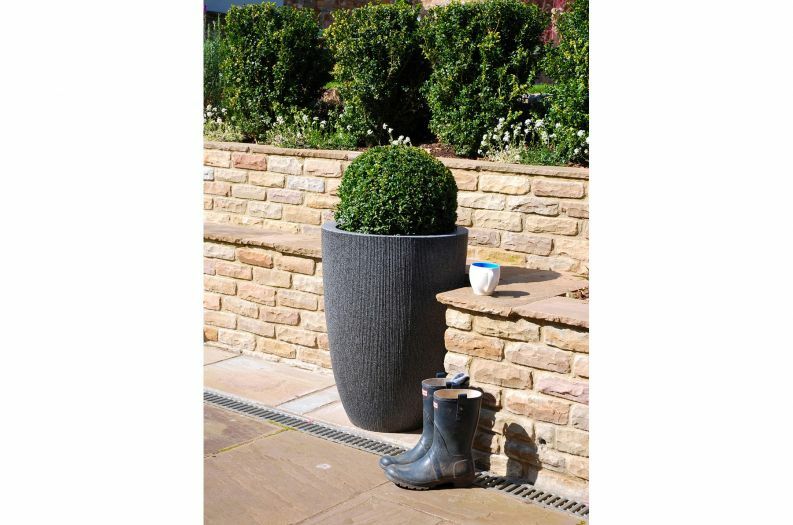 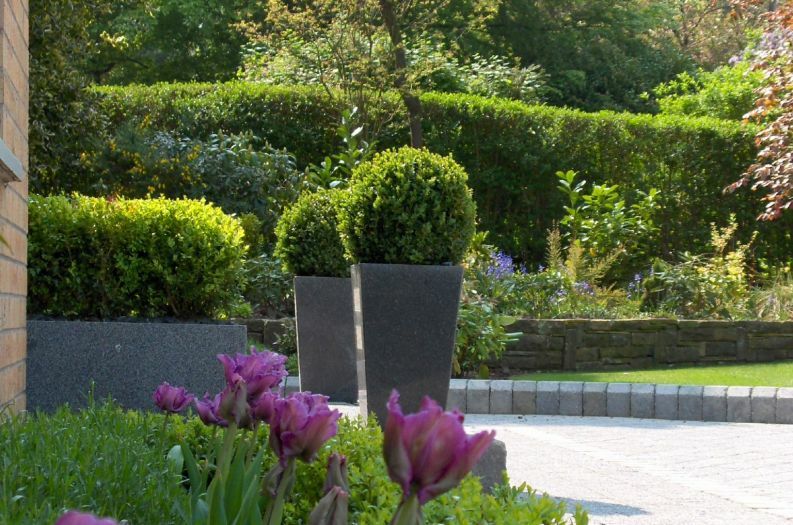 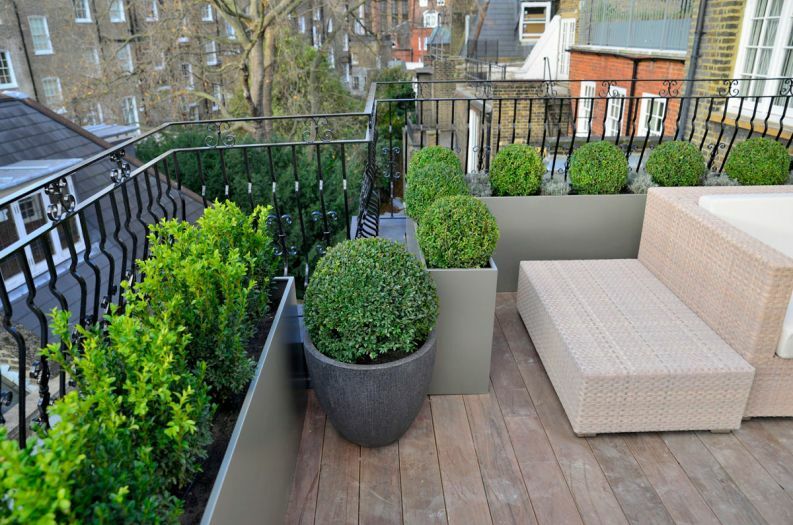 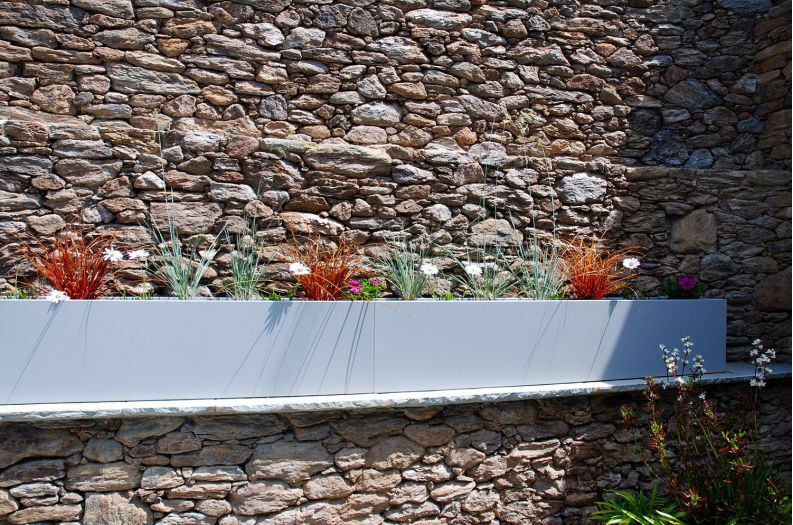 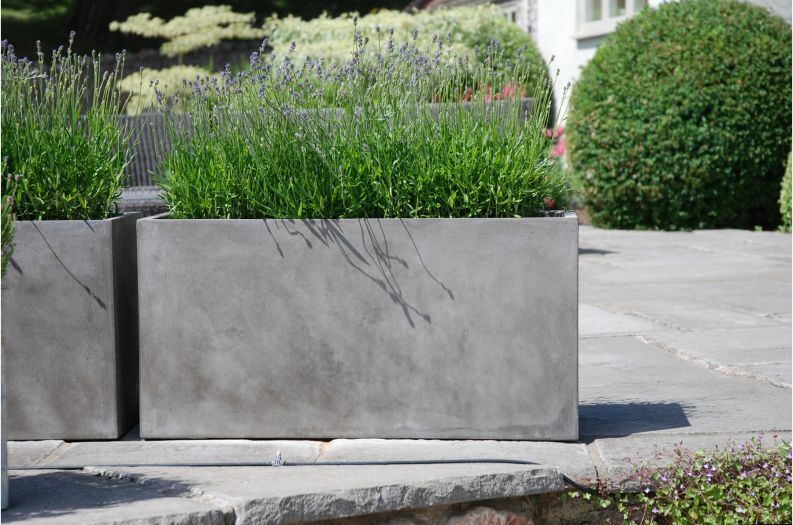 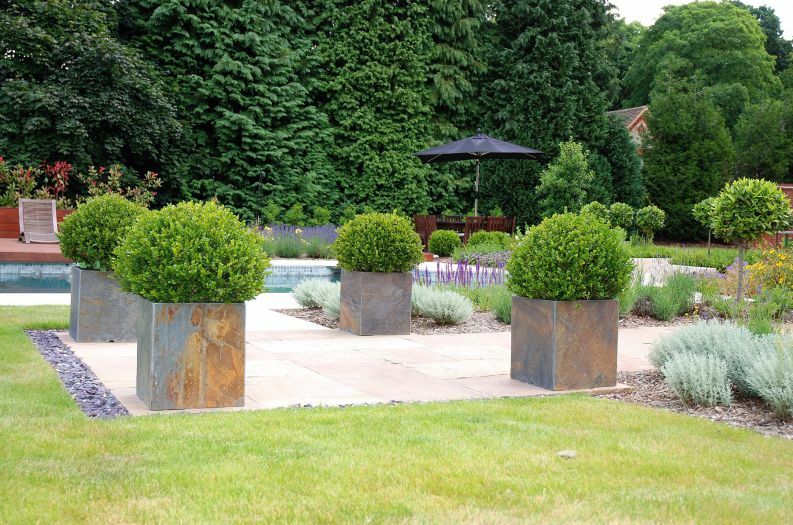 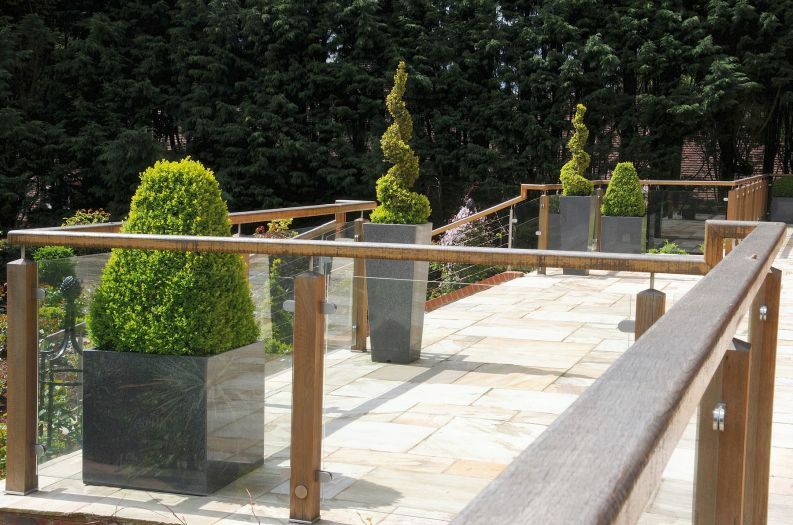 We use high quality materials to create large, elegant planters able to make a statement in any residential garden design. 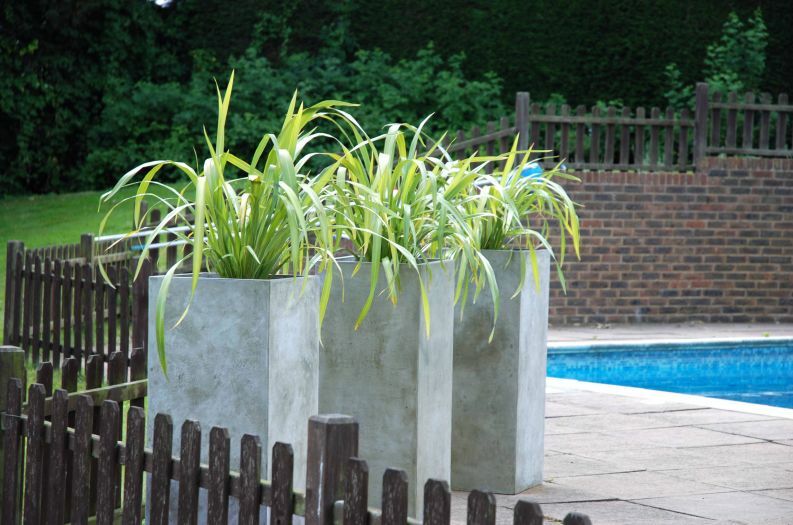 Much more than just a decorative accent, these planters have the scale and presence to become an integral part of the designer’s plan for forming and sculpting the space. 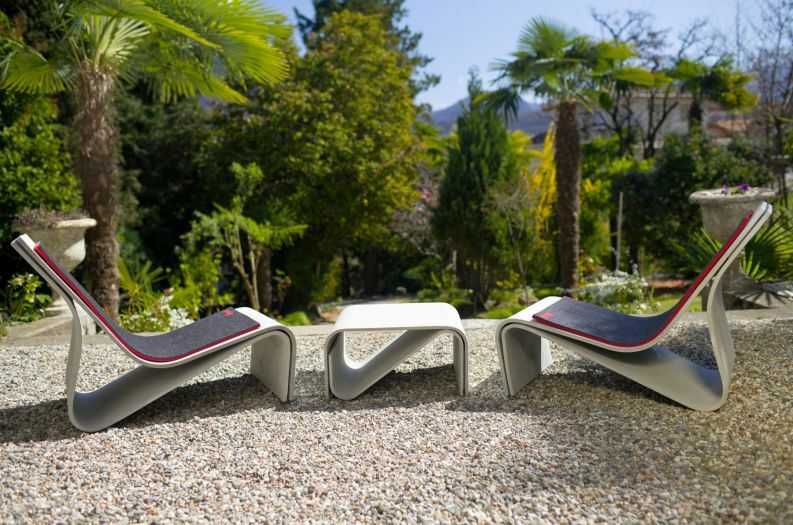 IOTA can be trusted to deliver – whatever is the brief, and wherever the project is located. 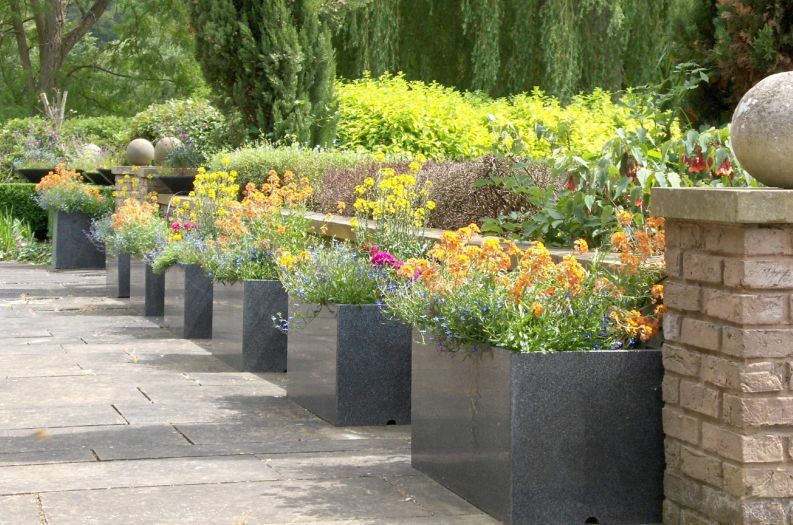 We offer a personal and responsive service tailored to your requirements; and our dedicated team is always available to help with advice on planter suitability and specification, planting options etc. 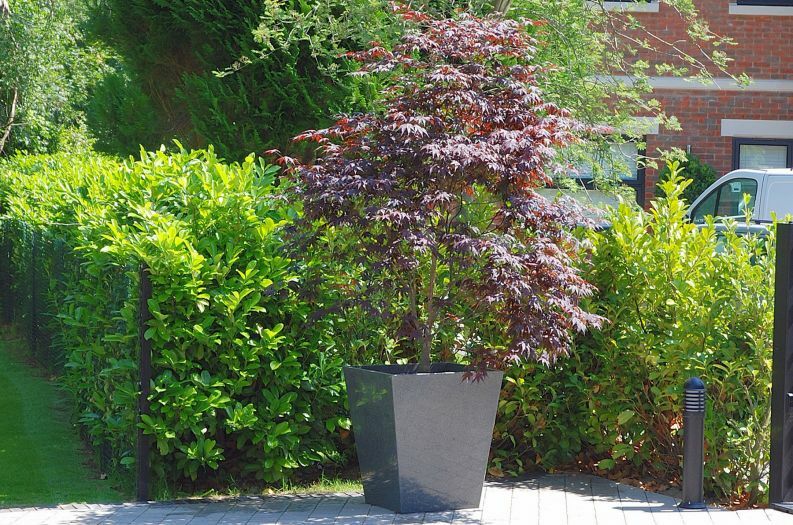 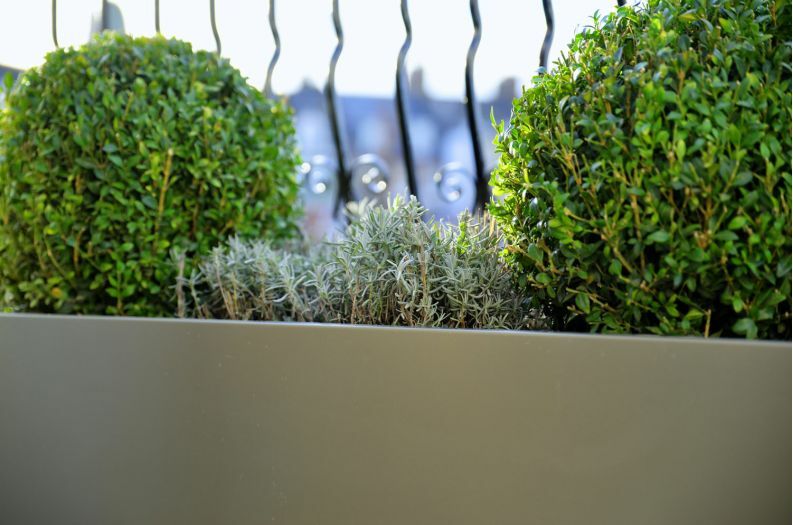 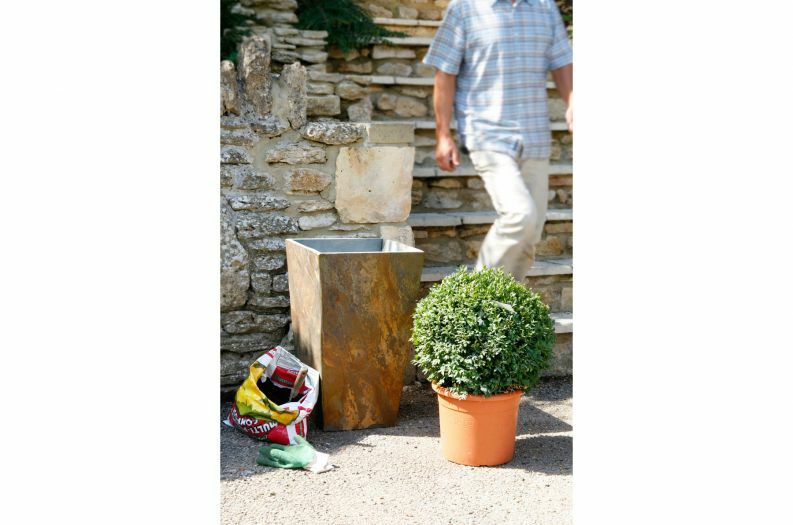 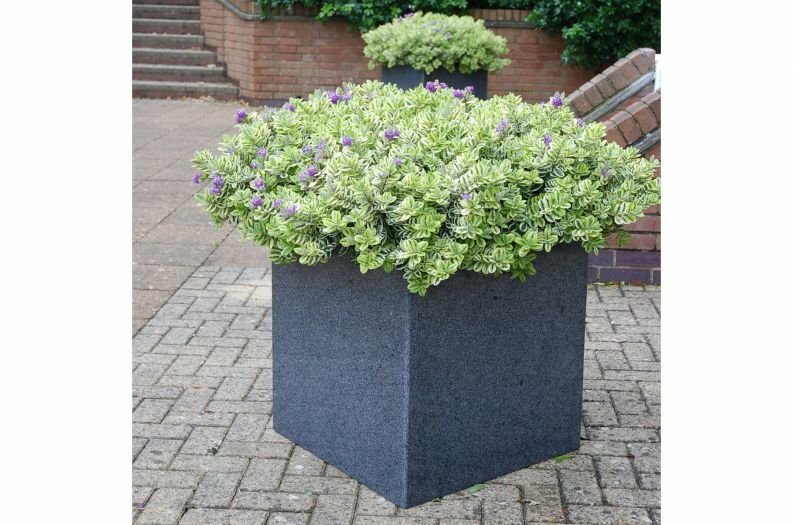 For extra convenience, we can also supply our planters with compost, drainage material, decorative aggregates and plants – all delivered together, direct to site.